Here’s a list of some of the most innovative and exciting developments in kitchen IoT that can help you take your home into the 21st century. 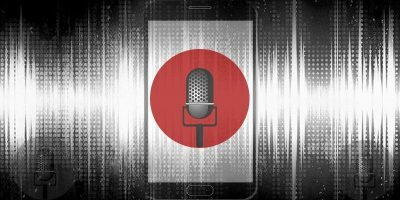 Given that you’re within range of at least one microphone for the majority of your day, you’d be justified in worrying that someone might be listening to you. 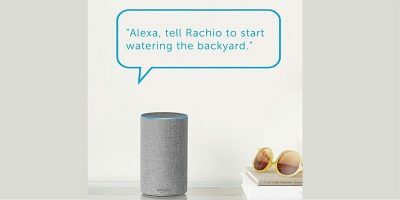 While smart home devices have brought convenience to the house, they do come with caveats that you as the house owner must know. 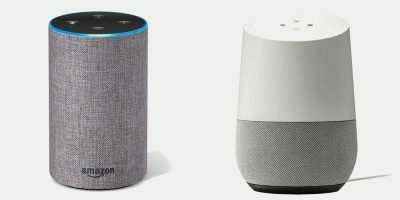 When it comes to smart speakers, there are two devices to look for: Amazon Echo and Google Home. To make it easier for you when making a buying decision, here’s everything you need to know about Amazon Echo vs. Google Home. 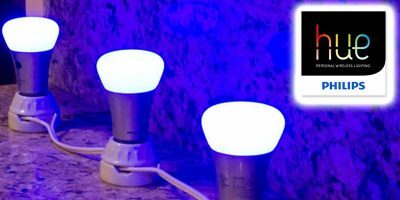 If you have just received your Philips Hue color starter kit, follow this guide to set up Philips Hue Bulbs in your house and start using them. 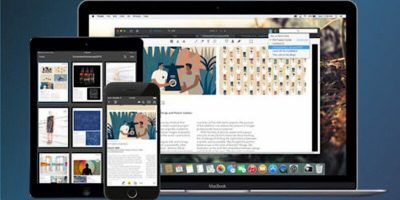 While editing PDFs isn’t possible normally on a Mac, PDF Expert 2.2 for Mac will allow you to easily edit text, links and outlines on a PDF. Want to make your home smarter without spending an arm and a leg? 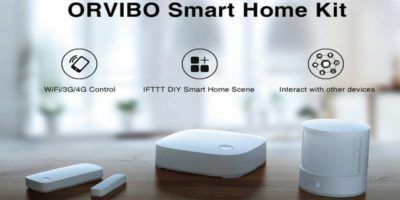 Check out the Orvibo Smart Home Kit and enter to win one for yourself! What Other Devices Would You Like Tethered to Your Smart Phone? Our smart phones are attached to many things via Bluetooth. What other devices would you like tethered to your smart phone? If you’re interested in smart gadgets you might want to secure your home with smart security gadgets. Here are 4 smart security gadgets to secure your home. Having a smart home is cool, but it’s not all fun and games. There are some cons and downsides to having a smart home. Let’s go over them. People have been fantasizing about homes that can do everything on its own. 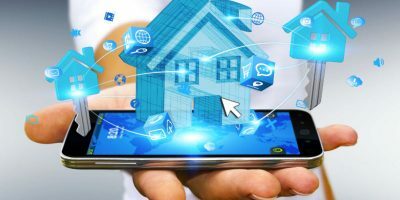 While it may sound great, there are things you need to know about smart homes. In addition to making phone calls, a smartphone can also be used to control your home. Here are multiple ways to automate your home using your phone. Nov 14, 2013 — By Bertel King, Jr.